We have 6 convenient locations to serve Tyler. 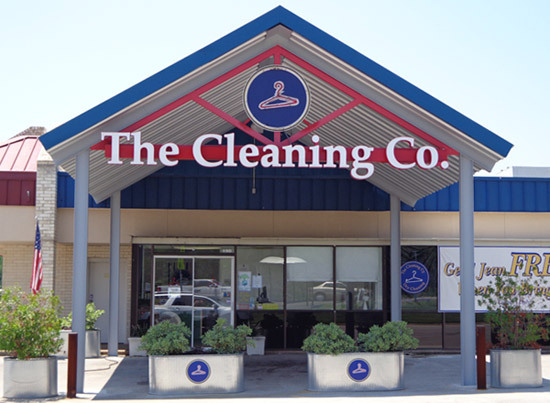 Drop by one of our many locations and you'll discover The Cleaning Company's drive-through or drive-up convenience. We're ready to help you as soon as you arrive. We'll pick up your dry cleaning and laundry and bring your completed cleaning directly to your car door.